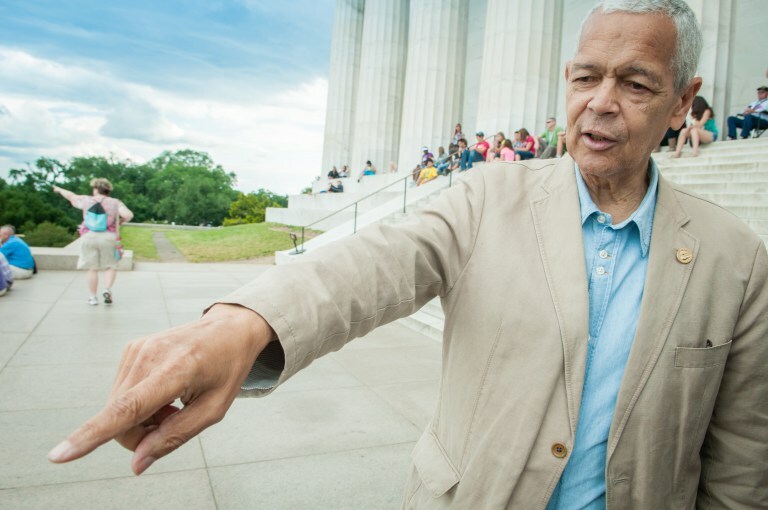 The late Morehouse College man and a Student Non-Violent Coordination Committee (SNCC) organization developer Julian Bond was born January 14, 1940. He died on August 15 2015, he would have been 78 this year and who knows what he would have said about the difference between the Kennedy through the Obama and Trumps administrations. The good thing is that we can today at least take the time to revisit this legendary and iconic minded #IntellectualElders and #WorldHistoricIndividuals looking at the careful research still with us.